Take An Additional 90% Off This Top-Rated VPN - Limited Time Only! 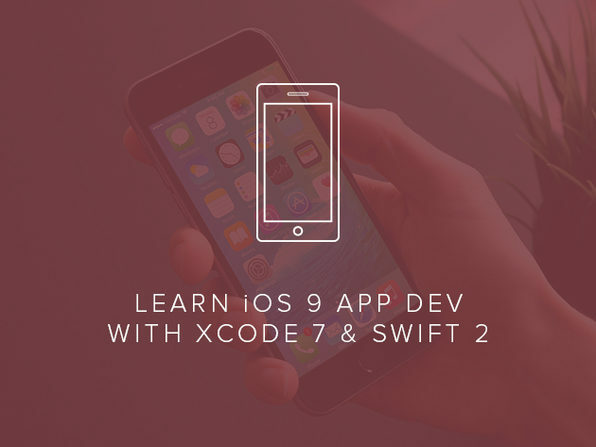 With this expert taught course, you’ll learn to master Apple’s Swift 2, Xcode 7, and the latest iOS 9 platform by building 10 different apps. Each app will teach you new ways to utilize these tools, seamlessly enforcing concepts that will enable you to build apps from scratch. The experienced instructor, Jason Rybka, will take you from coding novice to mobile app pro, eventually helping you turn your dream app into an Apple App Store chart topper. Jason Rybka is a Swift developer and internet security consultant who has been programming and developing since 1999. For more details on this course and instructor, click here. This course is hosted by StackSkills, the premier eLearning destination for discovering top-shelf courses on everything from coding—to business—to fitness, and beyond! 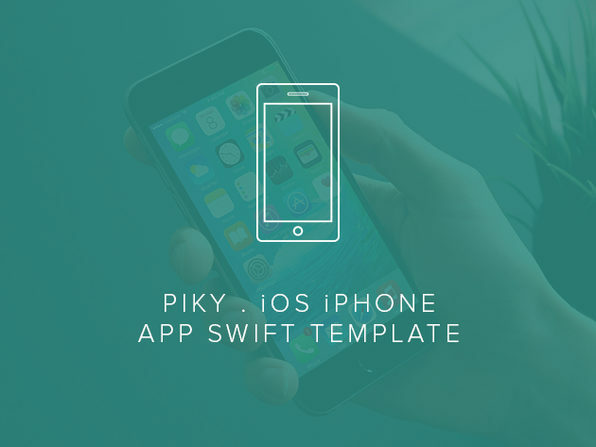 These iOS 9 Swift templates ease the process of app creation by doing the majority of the legwork. Use them as a simple starting point: manipulate the code, customize to your needs, and eventually upload your shiny new app to the app store. John Bura is the owner of game development powerhouse Mammoth Interactive and a top-grossing online coding instructor worldwide. John Bura has been programming games since 1997, teaching since 2002, and has even been contracted by many different companies to provide game design, audio, programming, level design, and project management. To this day, John has contributed to 40 commercial games, some that have risen to the top 10 in the Apple’s app store. The Apple Watch is already a tech staple, but there’s still time to make a splash on the app store’s top downloads. 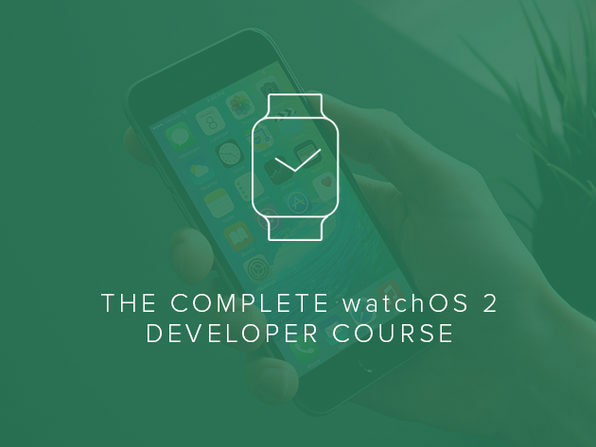 This course will teach you to code Apple Watch apps from scratch, by holding your hand through 30 different programming projects. There’s no doubt you’ll be left with a solid understanding of coding with Swift, the premier language for all iOS development, and finally give your career that spark it’s been waiting for. Create your own photo editing app for iOS without starting from scratch.  This app template has all the features and advanced tools you could possibly need, and leaves just the customization up to you. Include live camera adjustments like tint, temperature, and exposure, and quickly allow add-ons like stickers, textures, and custom text. Easily customize the settings, name, and appearance as you please, or use the included User Guide to reskin the app completely. Get instruction from one of the top coding instructors on the Web, and gain the skills to become a professional iOS developer with this 30+ hour course. Don’t just watch long, boring lectures, get real teaching and coding experience that will help make the skills and tools you learn stick. This course will teach you the technologies and principles to not only build apps, but make a successful career out of it. 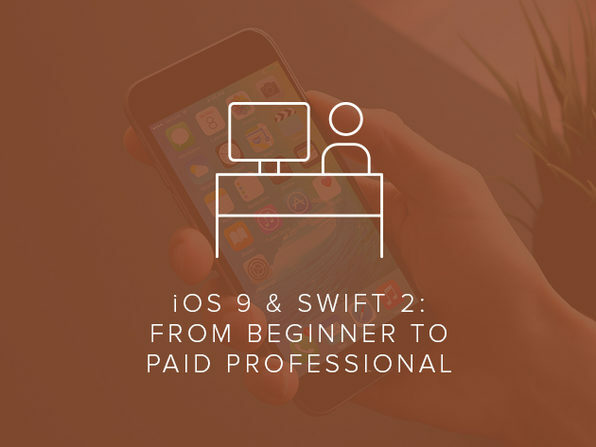 With Swift 2 and iOS 9 knowledge, you’ll have the ability to build and publish professional apps by course’s end. Mark Price is a senior developer and teacher with over 57 mobile apps built for iOS and Android to date. He has owned two successful tech consulting companies and worked for countless other large companies. Mark Price has since started working for coding bootcamps where beginners are turned into junior developers in a very short period of time. He brings this coding bootcamp mentality to his online courses by making sure you learn in a hands-on, applicable way. The newly improved Apple TV and Apple TV App Store open up a huge opportunity to make a splash building amazing, innovative apps. 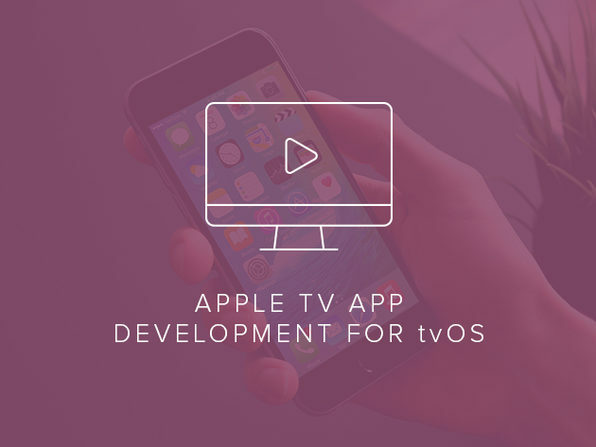 Master the tools required: tvOS, TVML, Swift, and SpriteKit, and understand the unique user experience and needs for this platform. This course will teach you how to work with and build apps for one of Apple’s biggest future players. 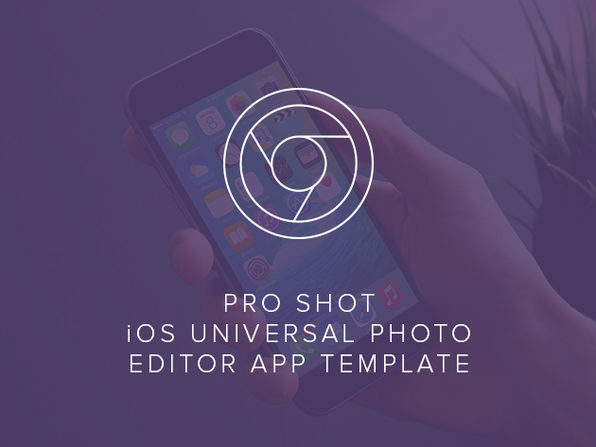 Want to build an amazing image editing app, but don’t consider yourself a Swift pro (yet)? This full-featured template lays the foundation for the app of your dreams and allows you to then customize as you please. With all PSD files and source code included, you can adjust or add features whenever you want. 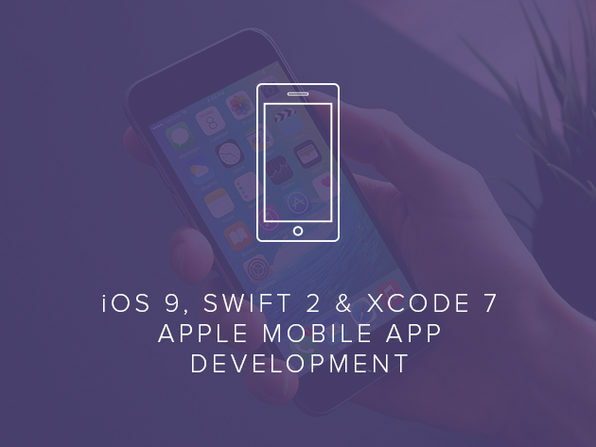 Get your hands dirty coding for iOS 9, and invest in your future as a developer! This course will have you building 11 apps side-by-side with your instructor in order to learn the functions behind some of the most popular apps in the App Store. 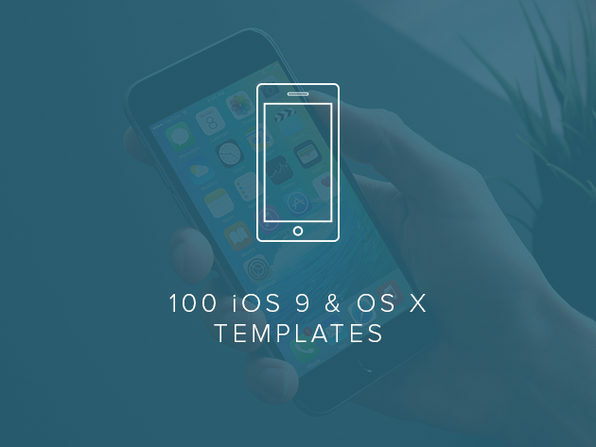 Whether you’ve dabbled in Swift before or never touched a line of code, this course will teach you the basics of iOS 9 apps with nearly 100 separate lectures. Start from scratch, as the instructor shows you how to download the necessary software, and start developing your own apps in no time. Susie Starkman, a.k.a “The Code Lady”, is a computer programming language enthusiast with over 3 years’ experience in iOS development. She has a large YouTube channel where she shares tutorials on the Swift programming language with her many followers. Susie is also the founder of Code Surfers, LLC, an after school program that teaches children how to code. Her passion for iOS development and her natural, easy-going teaching style makes her the perfect instructor for both coding newbies and experienced coders.